Cool White light bulbs and lamps provide a white light with a hint of yellow, cool White light bulbs also emit a slightly brighter light than a Warm White bulb. 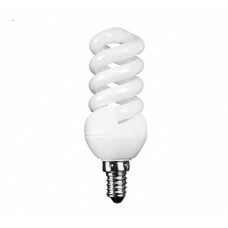 11 Watt Bayonet / BC / B22 - GLS Low Energy Saving Light Bulb In Cool White This is a 11w (60 watt..
11W Edison Screw / ES GLS CFL Light Bulb in Cool White This is a 11w (60 watt) Edison Screw / ES.. 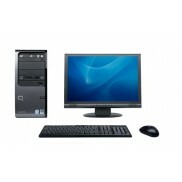 This unique 15w (75 watt) Cool White 4000K B22 2 part lamp design minimises waste as the electonic a.. 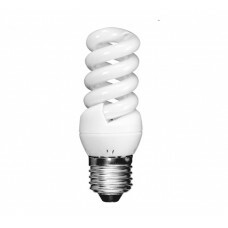 This unique 15w (75 watt) Cool White / 4000K Edison Screw / ES / E27 2 part lamp design minimises wa..
15 Watt (75 Watt Equiv) Bayonet / BC / B22 - In Cool White This is an 15w (75 watt) Bayonet / BC /.. 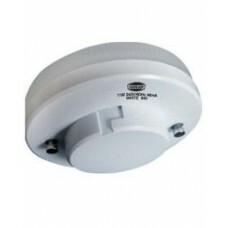 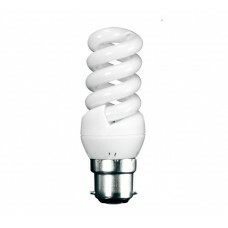 This unique 18w (100 watt) cool white 4000K B22 bayonet 2 part lamp design minimises waste as the el.. 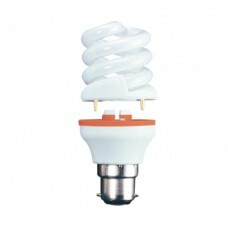 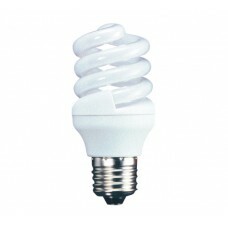 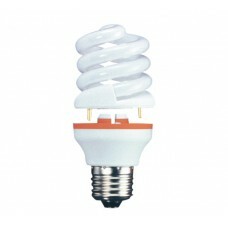 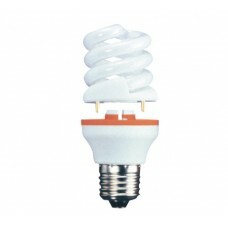 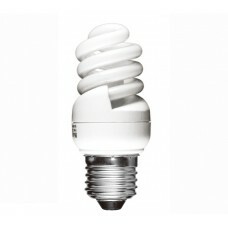 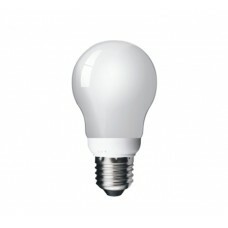 This unique 18w (100 watt) Edison Screw / E27 / ES 2 part lamp design minimises waste as the electon..